The creative process begins with inspiration, which can come in any shape/size/color or lack thereof. We look for windows into the process of others, or look to find something that can spark our own imagination. Then, we aim to make something that lives beyond its purpose. In order to create a unique experience with the Advertising Age cover, we created a 360º video to acompany the 360º Video Theater we nestled in the cover. 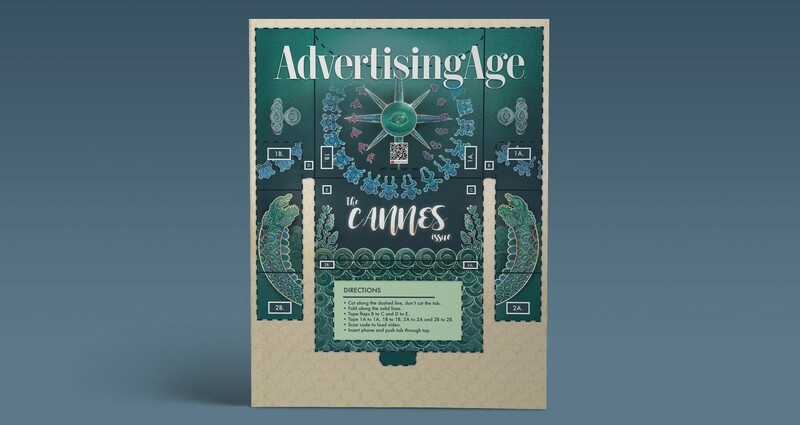 Every year, Advertising Age posts an open brief for young creatives all over the world to design the cover of their annual Cannes Issue. They ask entrants to create a visual capturing the essence of the creative process of today. 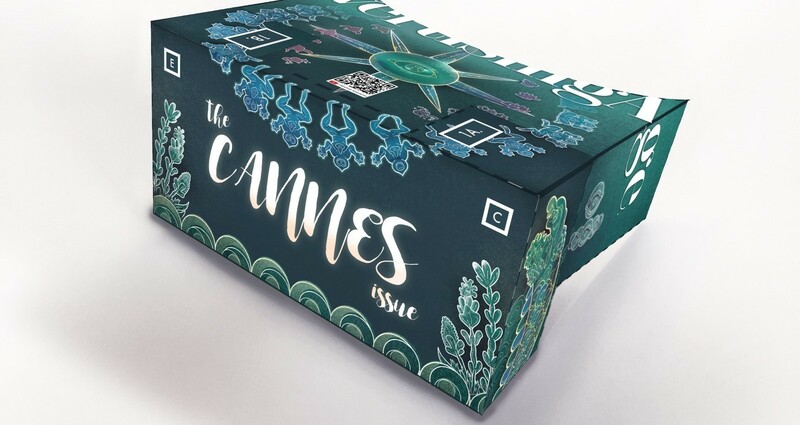 The winner's cover is used for the June cover, it is shown at the festival, and the winning team wins a trip to Cannes, France.